We are a fun and exciting action packed camp which provides quality childcare as well as a ‘special treat’ for children. 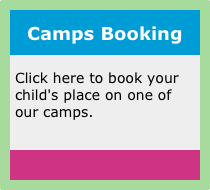 Our camps are designed for children aged 4-12 years. 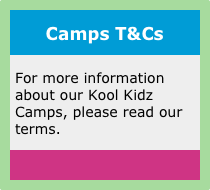 Over the years Kool Kidz Camps has gone from strength to strength with children coming from far and wide to spend time with us in their holidays. We are different from other holiday camps because we listen to the children’s needs and their requirements and we are constantly developing the camps to ensure the children feel valued. We have an over 8’s and under 8’s room so that activities are child appropriate, as well as an Early Years Foundation Coordinator who is also a Primary School Teacher. 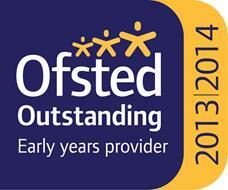 Our EYFS Coordinator is a key person for all 4 and 5 year olds. At Kool Kidz we embrace the diversity of children and reflect this in the daily planning of activities to ensure fun for all! Fun is the most important aspect to our camps, if staff are enjoying themselves the children will shine and enjoy their experience even more! At Kool Kidz we have enthusiastic, professional and qualified staff who are DBS checked. We provide a safe environment for children to develop their social, emotional, physical and cognitive skills, as well as meet new friends and enjoy some exercise along the way. Discounts for siblings (please look at our Terms & Conditions). is the Manager and co-ordinator of Kool Kidz Group and Kool Entertainments. 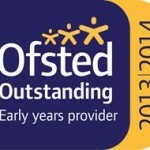 Karen is BTec childcare qualified (NVQ Level 3), and first aid qualified. is without doubt the FUN PROVIDER! He leads all children’s parties and is the Deputy Manager at Kool Kidz Camps. Mark has over 20 years’ experience of working with children. He has an NVQ Level 3 in Playwork and is also First Aid qualified. Carl joined Kool Kidz in 2008 as a Camp Play Leader and he is also a party leader. He has a NVQ level 3 in Playwork. Outside of Kool Kidz Carl is a Professional Photographer and a Learning Support Assistant.